Last week the yearly Nobel prize ceremony and party was held in Stockholm and I had the honour to do the hair and makeup of an important guest. 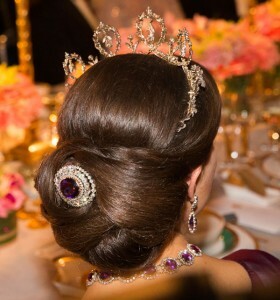 I think this event is great to get hair and makeup inspiration, and the following year I often get asked to recreate some of the hairstyles especially worn by the royal princesses. So lets take a look of some hairstyles I liked from this year Nobel 2015. 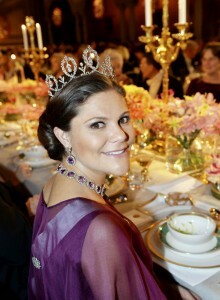 Loved this, not a typical “Nobel” updo, more relaxed and natural looked really nice with her tiara as well. 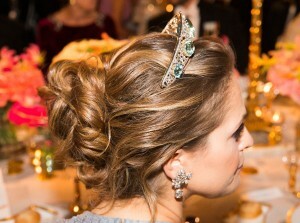 Victoria gorgeous as always wore a low elegant wrapped bun with a lovely brosch which made the hairstyle stand out even more. 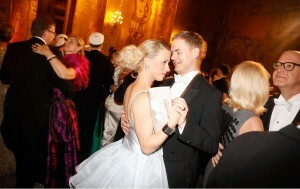 Also a very nice and elegant low hairstyle, plus I loved her dress! I think this hairstyle really stood out and made her like like a snow princess.